Apple wanted $2 billion in damages but it received $120 million. However, a mixup on the verdict form means the jury will come back on Monday to clarify the issue. 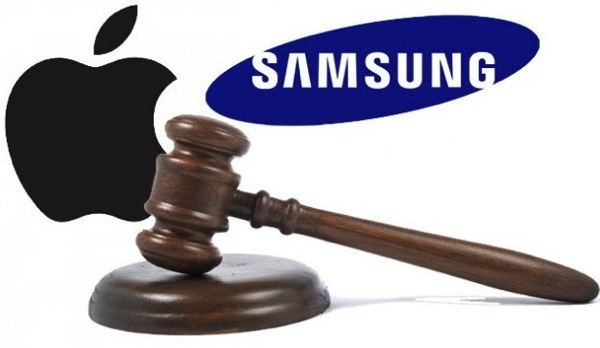 Apple will pay Samsung $158,400 in damages after it was found to infringe on one patent. 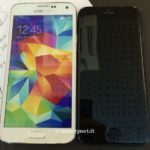 Samsung has already reaped the rewards of ‘copying’ Apple and so far, the damages they will pay in both trials pales in comparison to the profits they’ve made and the elevation of their status to being compared side-by-side with Apple. There aren’t really any winners here—other than the lawyers. Patent No. ‘172: covers predictive text. Patent No. ‘414: involves background syncing activity, such as syncing calendars, email, and contacts. Patent No. ‘647: covers “quick links,” which can auto-detect data in messages that can then be clicked. Patent No. ‘721: covers slide-to-unlock, the motion used to unlock the home screen. Patent No. ‘959: covers universal search, such as what Apple uses in Siri. Patent No. ‘239: covers video transmission functionality, with implications against Apple’s use of FaceTime. Patent No. ‘449: involves camera and folder organization functionality.